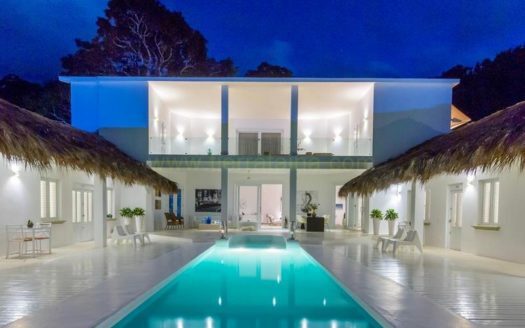 Modern style villa close to beaches and center town . 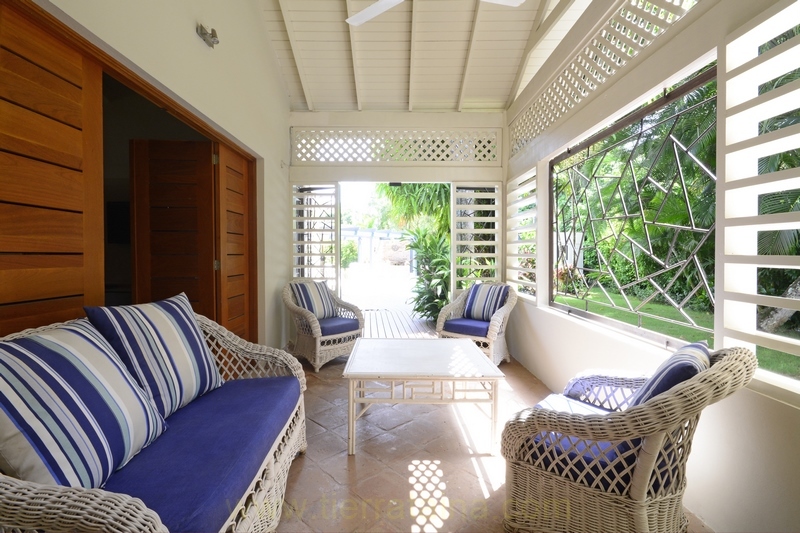 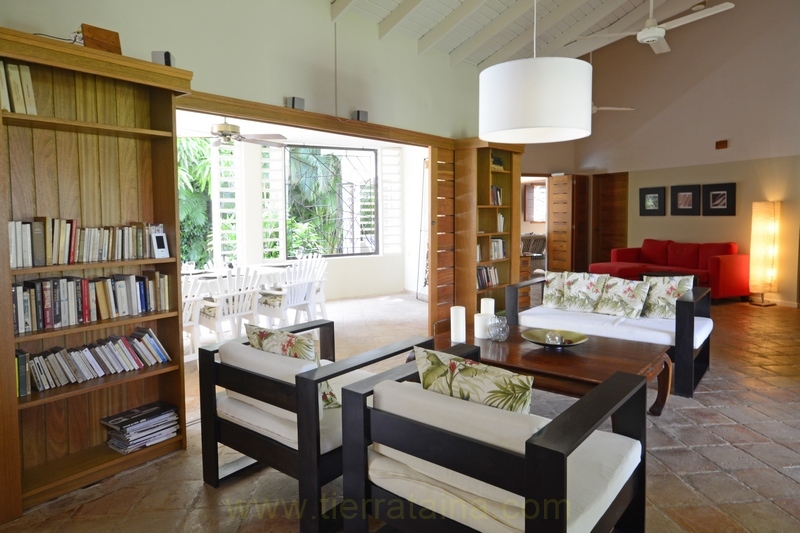 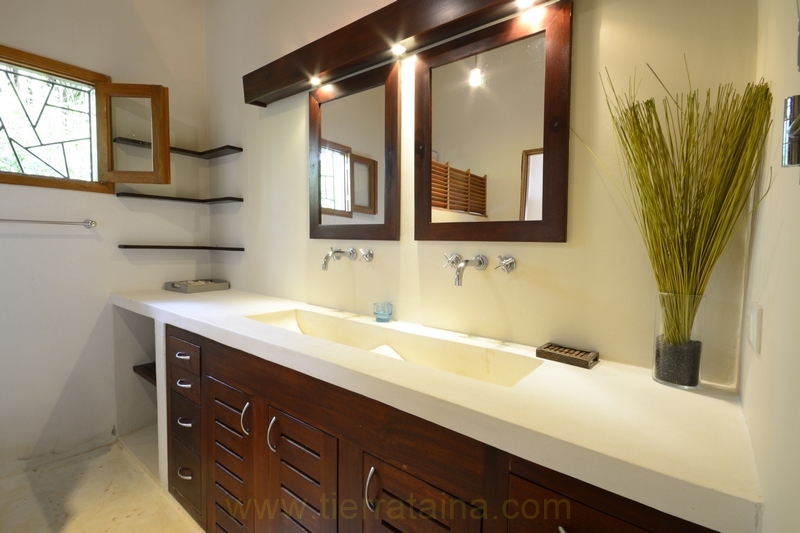 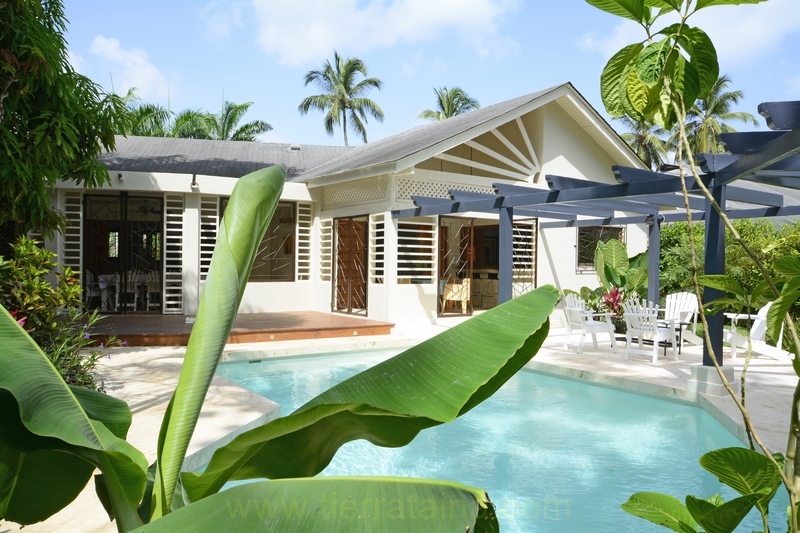 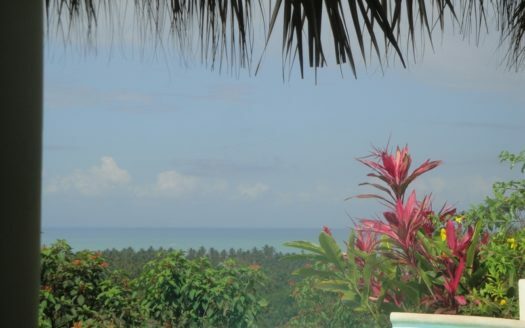 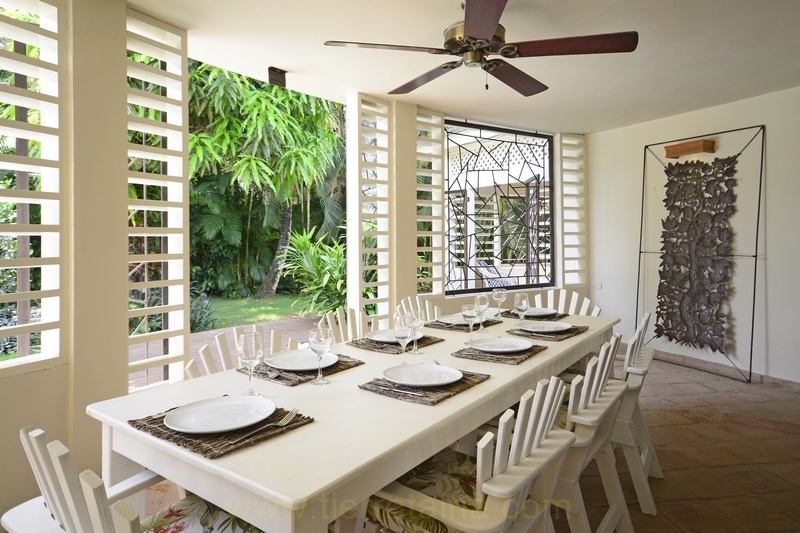 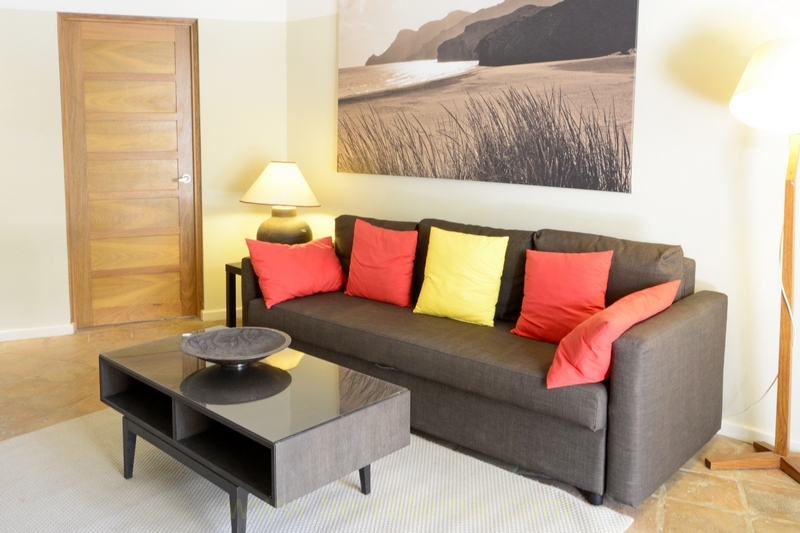 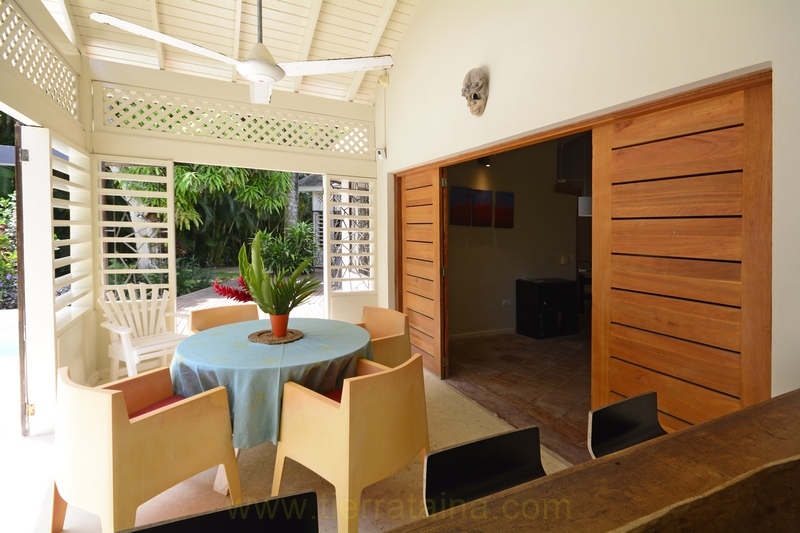 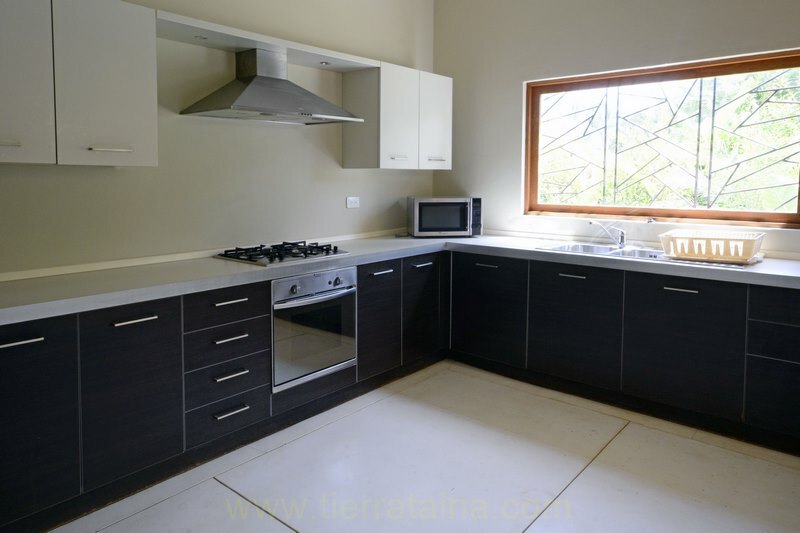 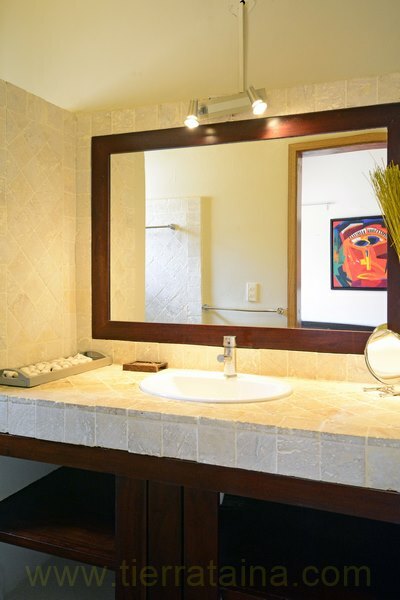 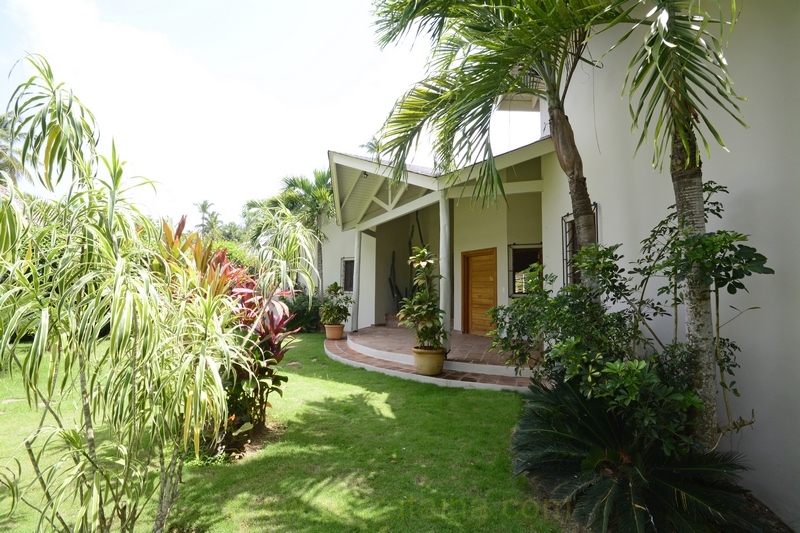 the villa come fully furnished and has 3 bedrooms and 3 bathrooms and 1 service Bedroom . 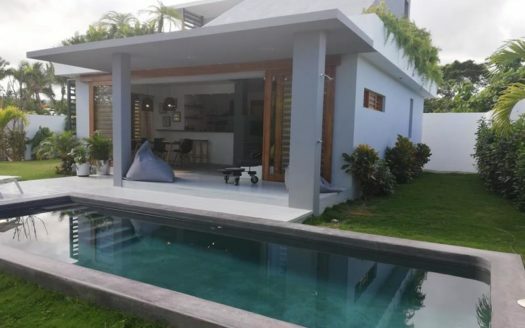 large open space giving on to the pool.